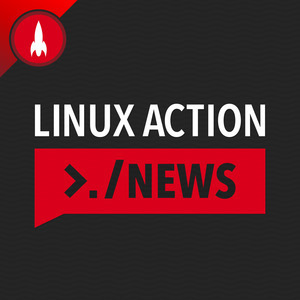 We found 4 episodes of Linux Action News with the tag “jolla”. New Linux hardware, Purism's Librem 5, and Jolla's €50 Sailfish ROM. Plus Google goes for Microsoft's heart, while Microsoft gets cozier with Red Hat and SUSE pretends not to be upset about it. More hardware acceleration comes to desktop Linux, Mozilla launches ambitious new projects, Unity 7 fans can rejoice & Jolla has an important update.